Are you organized with Mothers Day gift ideas yet? My Mother, who will be reading this, always said “It’s so commercial, don’t buy me anything” yet she’d secretly like a little present. What Mother wouldn’t? So here are some Mothers Day gift ideas for the Mums who say “No, no, you don’t have to buy anything”. Because secretly they would like a little something. Scented Candles, Candle Holders, Flameless Candles, Lanterns and Home Fragrances. Now on sale at Zanui with up to 30% off. When it comes to Mothers Day gift ideas scented candles may not be new, but they sure are appreciated. There are hundreds to choose from so why not stock up for birthdays and Christmas. The selection also includes flameless candles, home fragrances, diffusers and lanterns. Shop now in time for Mother’s Day. Big, soft, fluffy, indulgent bath towels – YES PLEASE. Canningvale are Australian leaders in luxury bath towels, and now you can BUY or WIN a selection for Mother’s Day. So enter now to WIN a selection (competition closes May 8, 2016) or BUY now and receive free shipping on orders over $130. 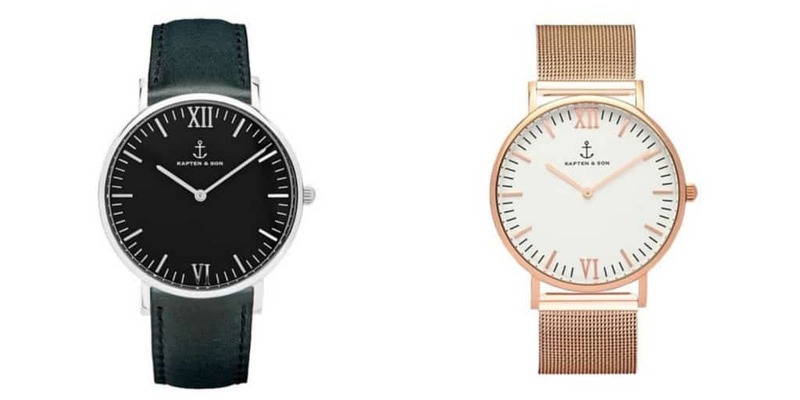 Kapten & Sons design elegant and cool watches that keep pace with our chic modern world. Give your Mum a lasting present this Mother’s Day with a fashionable watch, that’s also high quality. See more now on the Kapten & Sons website, which also includes sunglasses and watch straps. It’s the coolest brand around. Have you seen this terrific Australian brand? I am loving their colourful prints, tassel trims and variety of styles and sizes. The new Adrift Fashion winter range is in store and they have a SALE going on too. Check out new arrivals and sale items by clicking here. Give Mum something she can put on display as a constant reminder of you and how much you love her. Choose from a wide variety of fabulous homewares from clocks, canisters and cushions to terrariums, wine glasses and inspirational framed prints. Shop now for fabulous savings on Mothers Day gift ideas from Zanui. Does your mum love the outdoors? Camping? Gardening? Hiking? Cotswold Outdoors has a fantastic range of outdoor clothing, shoes and accessories for the Mum who loves to be active and outdoors. And there is currently up to 40% off all women’s clothing (and men’s actually) at Cotswold Outdoor. So SHOP NOW and save up to 40%, until April 27. 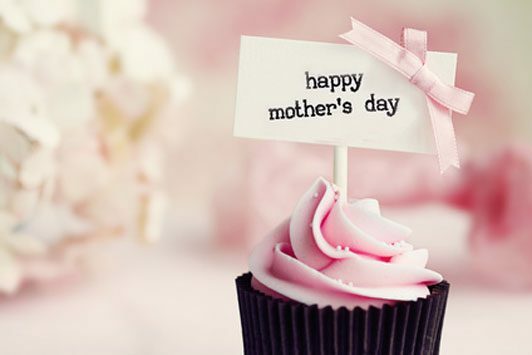 Have a very Happy Mothers Day and enjoy this selection of Mothers Day gift ideas to help you find the perfect gift, and save.